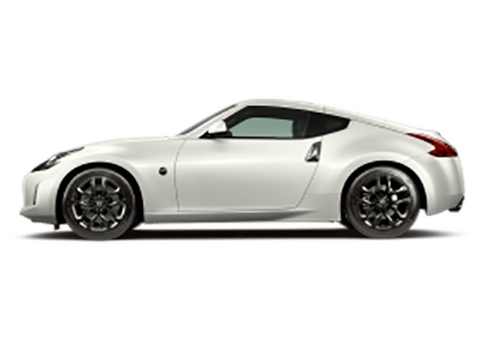 If you are here, perhaps it is because you have a busy and full life and understand just how much value sport utility vehicles provide for people who need the right vehicle to carry it all. 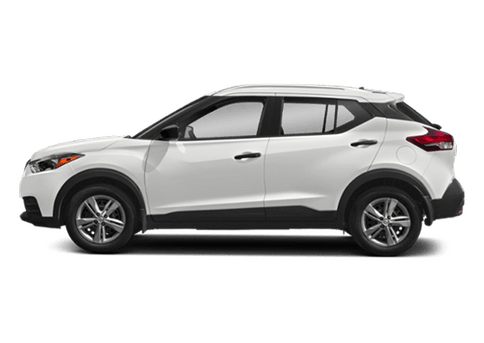 Sport utility vehicles can do so, and they also happen to truly live up to their moniker. 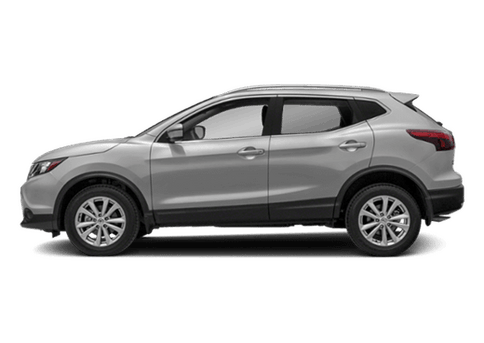 SUVs are ideal for going off the beaten path and taking a look at what the rest of the world has to offer while also providing reliable and commanding transportation amid the hustle and bustle of the city. SUVs have gotten more popular these days, and it is easy to see why. You now have so many options that it may seem difficult to figure out which one may be right for you. 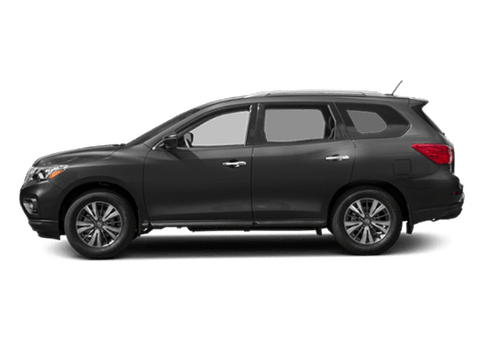 Let's take a look at the 2017 Nissan Pathfinder vs the 2017 Honda Pilot. 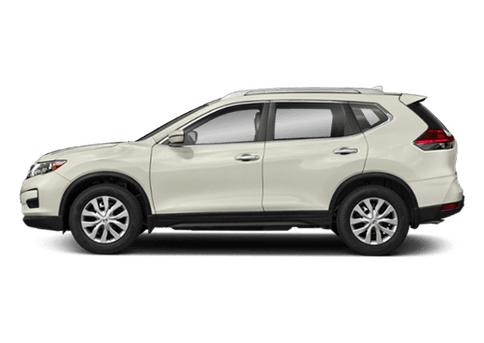 Nissan and Honda are both well-known brands worldwide, and each of these aptly-named SUVs has a lot to offer. That said, when the base models are placed in a comparison such as this, the Pathfinder comes out ahead. 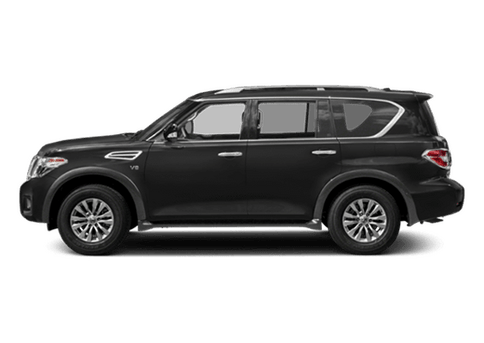 If you are going to get behind the wheel of a vehicle called Pathfinder and truly make it live up to its name, you need to be sure it is equipped with an engine powerful enough to do the job. 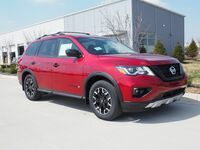 The 2017 Pathfinder comes with a 3.5-liter V6 engine capable of producing 284 horsepower, edging out the 280 horsepower delivered by the Pilot. Does more power mean less efficiency? Not on the Pathfinder. 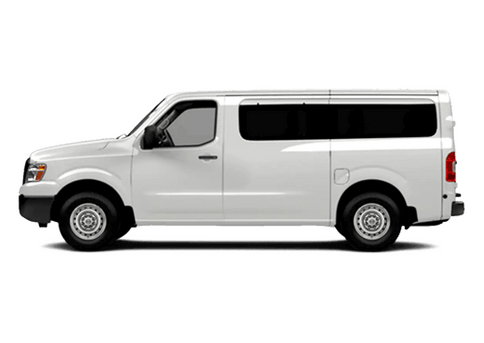 It still achieves an EPA-estimated 20 city and 27 highway miles per gallon, which the Pilot also nearly achieves. Nearly. 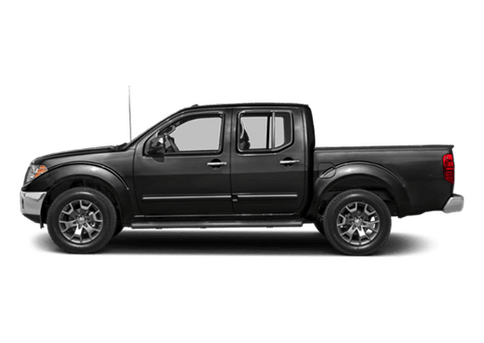 If you are off on an adventure and need to tow your fishing boat up to the lake, you need to be sure your vehicle can handle it. 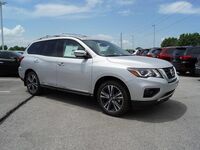 The Pathfinder can tow up to 6,000 pounds when properly equipped, which is nearly double what the Pilot can tow. That kind of towing capacity allows for a wide variety of different possibilities. The numbers here speak for themselves. Find your own path with the 2017 Nissan Pathfinder.